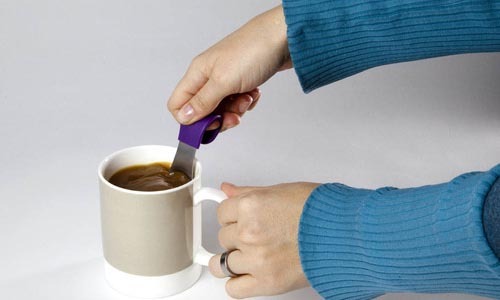 Don’t waste those disposable stirrers, the following practical mug companion MugStir spoon will help you stir coffee and always around your mug. As we can see from the images, MugStir is a very practical and creative teaspoon release by Quirky. 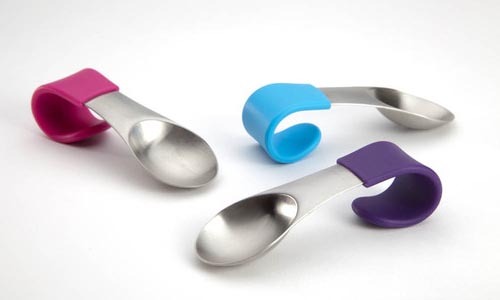 Each pack of MugStir contains three unique spoons. Each piece measures 3.5 inches long, and is made of food-safe stainless steel, and comes with its iconic silicone-coated handle in order that you can clip the stainless steel spoon on the side of the mug. And even if you raise the mug for a drink, the MugStir spoon will also stay in place. 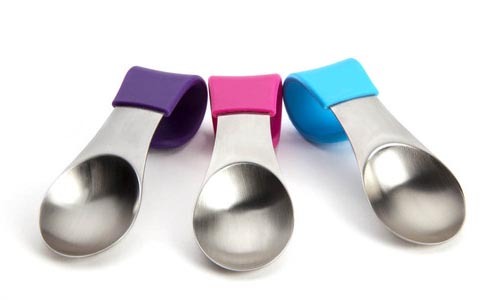 The set of MugStir of three spoons is priced at $12.99 USD. 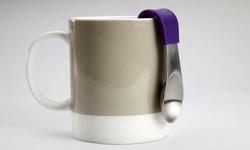 If you’re interested, jump to Quirky official site for more details.